Do you have financial goals? Our e-MDs revenue cycle experts will help you get there! What are your revenue cycle goals? Let us take a guess. Is it to? Achieve & sustain financial growth with our e-MDs RCM experts! You need to quicken your revenue cycle. Reduce operational expenses. Work more efficiently with your EHR. But 8 hour workdays and a disorganized workflow aren't going to help. Our revenue cycle experts work 24/7 to quicken your billing cycle and increase efficiency. We work with e-MDs Bill/MDeverywhere to help you maximize bottomline benefits. Bid goodbye to coding errors, denials, uncollected patient balances and an inefficient billing process. Our specialty focused EHR billers offer medical billing solutions that are tailored to your specialty and workflow needs. Here is how we work with e-MDs to achieve optimal results! We use e-MDs Schedule to handle your appointment scheduling tasks. Increase practice flow, reduce no-shows and improve time management. Decrease bad debt with our meticulous insurance eligibility checks. We carry out eligibility checks, prior to scheduled visits. We analyse your services mix and network mix to strengthen your fee schedules and ensure compliance with payer regulations. Reduce compliance risk and optimize revenue with our AAPC/AHIMA/ACMS certified coding specialists. 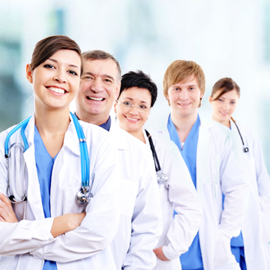 We offer expert, specialty focused, abstracting, medical coding and code auditing support. We ensure all codes are in compliance with NCCI guidelines. 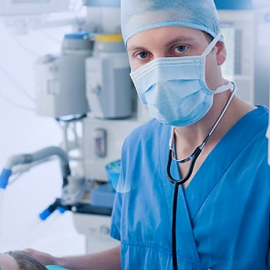 Proven expertise in hospital coding service types and physician coding types. We use e-MDs Bill for performing automated claim edits. Our claim scrubbing team perform extensive, manual edits as well to ensure 100% claim accuracy. We work in conjunction with Chart and DocMan to accelerate your billing cycle. Protect your revenue stream with our denial prevention and appeals management experts. Lower your denial rate to .5%! We monitor and analyse payer contracts to eliminate underpayments and negotiate better performing contracts. 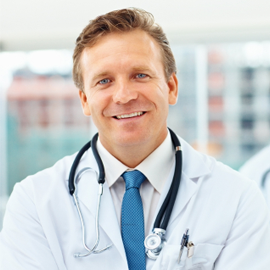 10 reasons why you should call our e-MDs Expert today! PracticeBridge Inc. offers template customization services. We use the template editor of e-MDs to custom build templates that align with your workflow. We customize and develop comprehensive specialty templates for all specialties. Call our template development today! Get on-demand, accurate, revenue cycle reports. 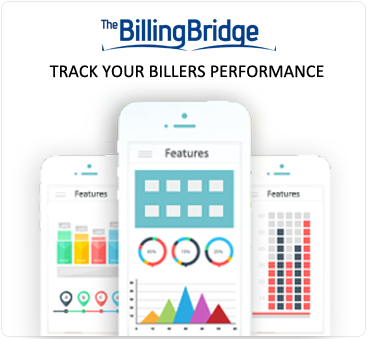 Install theBillingBridge iOS app in your smartphone and get instant access to financial data that matters! CredentialingParadise our all new credentialing app automates and quickens your physician credentialing process. Our RCM experts guarantee a 98% first pass claim acceptance rate. 99% appeals success rate. .5% denial rate. Ask for a free demo. *Disclaimer:PracticeBridge INC is not an authorized e-MDs rcm vendor/rcm outsourcing partner or re-seller. We offer third party full service Revenue Cycle Management to Individual Practices, Clinics, Hospitals and ACO Organizations across United States. 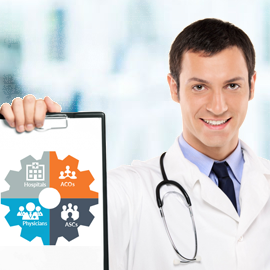 We have experienced teams to help you with EMR/EHR Implementation for billing,coding and collection functions.